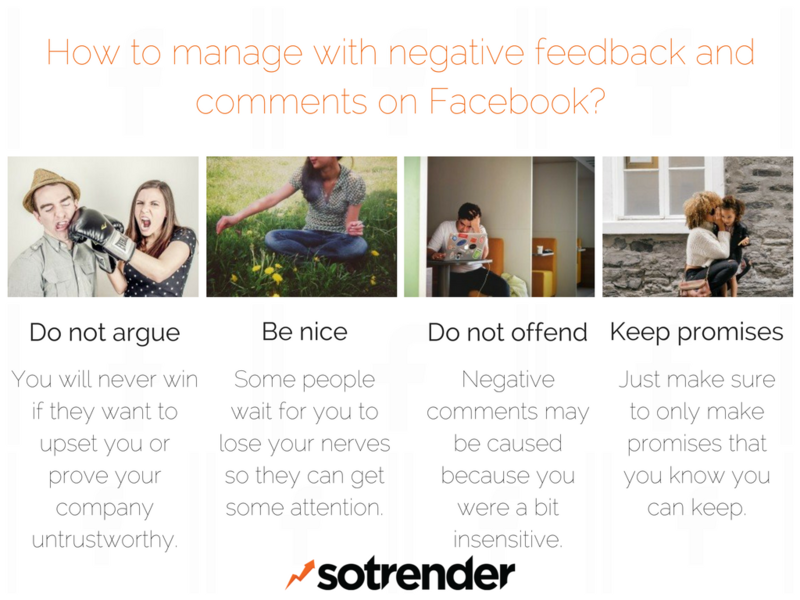 How to manage with negative feedback and comments? Don’t try to argue with any of those people. You will never win if they want to upset you or prove your company untrustworthy. The first thing to do is decide whether the user is just a troll, if he had a bad day, or if your business is actually at fault. If it’s the latter, you have to respond. Otherwise, leave the negativity be. Arguing will do more harm than good. It can be hard, but it’s a must. Don’t trust your feelings, they will betray you. Some people wait for you to lose your nerves so they can get some attention. Don’t get caught up in their games. Smother them with kindness and good manners, and you’ll come out looking like the better brand. Some negative comments may be caused because you were a bit insensitive. For example, by posting something that negatively frames someone, or maybe by overgeneralizing an issue. It’s okay, it happens sometimes. In these cases, you have to apologize and make sure to remove the offensive content. You simply can’t. There’s often too many, and some that are pointless to respond to. Troll comments and people tagging their friends for example. Of course your response rate is important, but there isn’t any point in responding to everyone who comments with a single emoji. Lying is bad. It’s not going to do any good for you or your customers. If you want to be seen as a business clients can rely on – you can’t lie or not deliver on promises.. And if you say that you are going to announce the results on Friday, they have to be announced on Friday. Even if something horrible has happened. Just make sure to only make promises that you know you can keep. 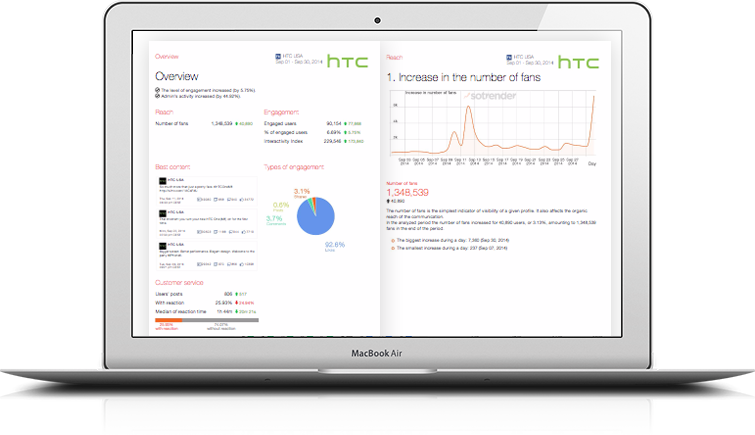 How to create my Facebook Page in 6 steps? What does it mean to boost a Facebook post?